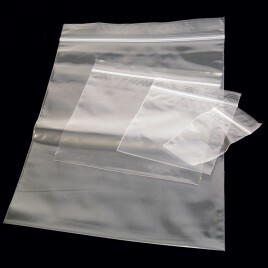 Clear re-sealable plastic bags 1.5x2.5"
Clear resealable plastic bags 3x3.25"
Clear resealable plastic bags 4x5.5"
Clear resealable plastic bags 6x9"
The Boundless Beads branded range of tools are all produced with box joints, by skilled craftsmen from high quality stainless steel. 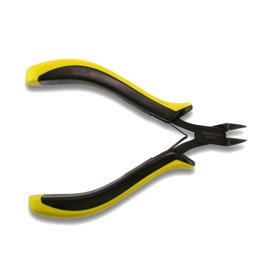 The working jaws/parts of the pliers are all produced to a precise specification, enabling the user to produce and finish jewellery to a higher standard and with greater precision. Simplicity, precision and ease of use, lie at the core of our range of fine quality tools, this is augmented by the addition of ergonomic handles, which facilitate ease of use, making light work of Fine Jewellery making. 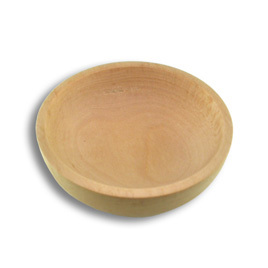 This range of tools has been produced and developed alongside our range of highly functional, yet simple to use, range of sterling silver components. 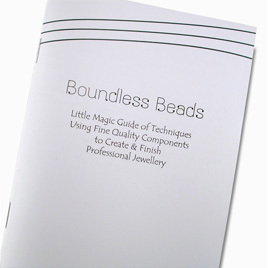 Boundless Beads Tools and components work in harmony together; use of the correct tools alongside the correct finding, easily produces a sleeker finish to a designers work. 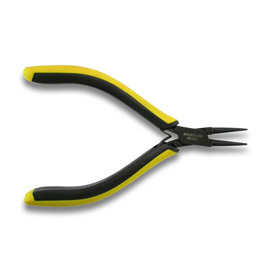 Our own branded side cutters are of a "flush cutting" type and contain tungsten carbide tips for greater strength and durability and are suitable for cutting most types of wire up to 1.0 mm diameter except for memory wire. 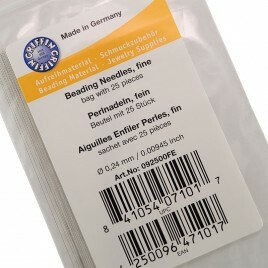 The Boundless Beads branded round nose pliers, have been produced with particularly fine points, to enable the user to make loops that are that bit smaller and therefore more discreet. 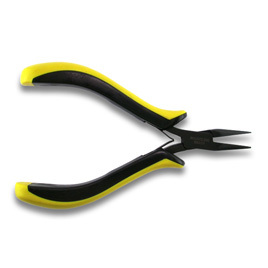 This fineness is repeated in our own branded "chain nose" of "smooth jawed" pliers which make light work of holding and folding and have finely finished smooth jaws that finish with a delicate, highly functional point.